A professional service you can rely on. The clue is in the name, we are a specialist Massage Clinic and our mission is to relieve any pain which you may be feeling in your joints, muscles or tendons. We have assembled a well-trained and considerate team of professionals who will do their utmost to ensure that you have the best possible experience when you visit our clinic. We will provide a full consultation to establish your main areas of concern enabling us to work together to help alleviate the issue where possible. This may result in one treatment or depending on the individual situation, a series of treatments. Different massage techniques will be employed to maximise results. We will always do our best to work within the comfort parameters of our clients. If you feel like you are in need of a relaxing massage , then Stirling Massage Clinic is the one stop shop for you – no matter your profession – as our team of therapists are trained to provide a service which you can trust and rely on – every time. If Sports or Remedial massage is used then sometimes it can feel slightly uncomfortable at the time and you may even experience something called the healing process, which means that symptoms can but not always get worse for a short period of time before they get better. This is quite normal however and is part of the recovery process. 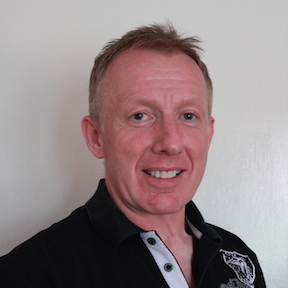 Simon Lindsay Dickson BA ARMT TQFE IPD SMTO is a well respected Sports and Advanced Remedial massage therapist based in Bridge of Allan, Scotland. 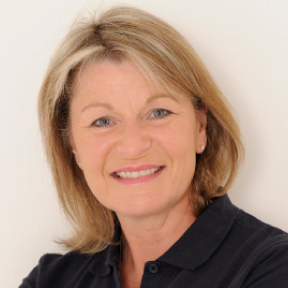 Shelagh Bryce BA RMT DSM DOSM is a graduate of the Scottish Massage Schools and specialises in Remedial and Sports Massage, Swedish Massage, and On-Site Chair Massage. 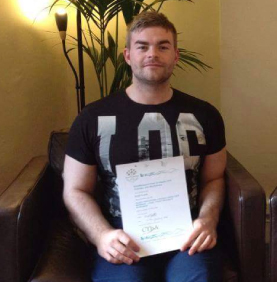 Ross Clark is a graduate of the Western School of Massage and holds diplomas in Sports and Remedial massage, Aromatherapy, Reflexology and Therapeutic massage. 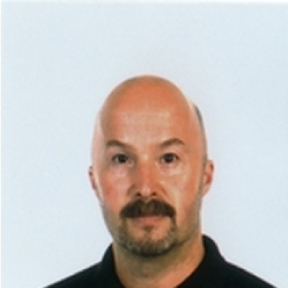 David Hannah is a graduate of the Scottish Massage School, and holds Diplomas in Remedial and Sports Massage and Swedish Massage, and a certificate in Kinetic Chain Release.